BUGFIX Fixed a bug where an attack launched by the clone from Passive - Mirror Image could deal damage if the clone died before that basic attack landed. Funny story, we had this bugfix ready to go when we initially reworked LeBlanc, but there was no need to ship it because that ability no longer existed. So now we're finally shipping it! newSigil of Malice Applies a mark to the target. Damaging the marked target with an ability detonates the mark to deal additional damage. newTHREE THREE HIT COMBO If Ahri earns 9 spell hits (max 3 per cast), she gains Essence Theft, causing her next Q cast that lands to restore 3/5/9/18 (at levels 1/6/11/16) (+9% ability power) health for each enemy hit. Azir's high waveclear in the early game gives him too much control over the tempo of a lane. Lissandra has very sharp strengths as an initiator and mid-range damage dealer, and has historically need to be gated by mana and cooldowns to keep her in line. Right now she's struggling, so we're giving her more opportunities to do those things. Ryze's high waveclear in the early game gives him too much control over the tempo of a lane. 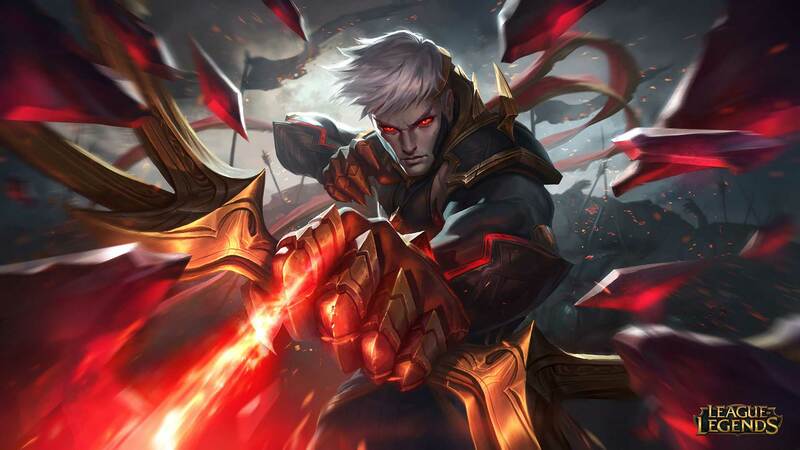 newACTIVE Varus' next Q - Piercing Arrow deals additional damage equal to 6/7/8/9/10% of the target's missing HP. Damage is increased by up to 50% (to 9/10.5/12/13.5/15%) based on charge time. Base health regen decreased. Passive pass through damage decreased at early levels.